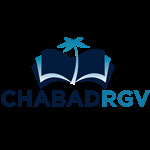 All service and seats are free at Chabad RGV. All are welcome. RSVP recommended. Donations appreciated.